Cedar Crest Real Estate for Sale! 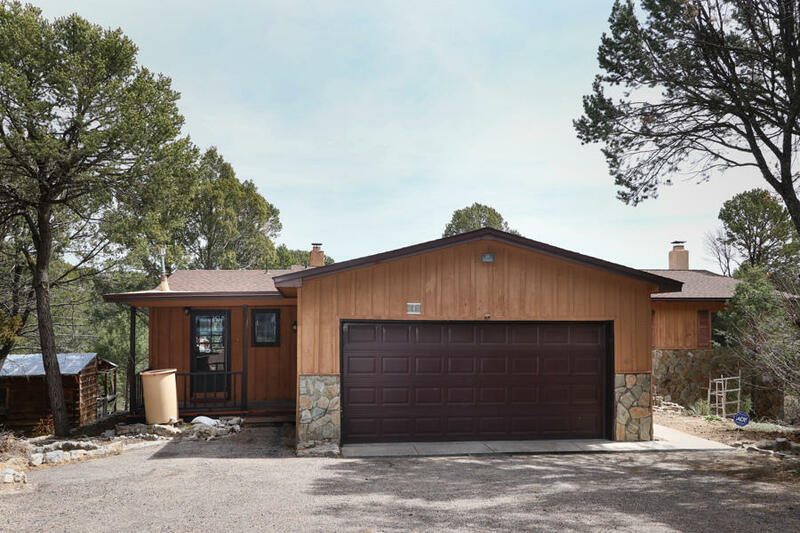 If you are looking for Amazing Mountain Living just outside of Albuquerque you may want to take a look at the homes in Cedar Crest. I specialize in assisting Buyers and Sellers in the Cedar Crest area. My website contains ALL the listings from ALL Real Estate Agents, there's no need to look anywhere else for your next home. "Recently Re-furbished Mountain Retreat. Nestle in the pines. 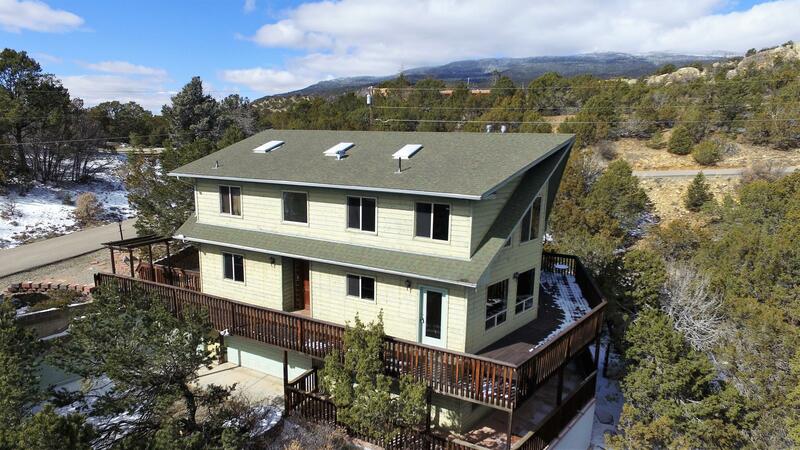 Includes 2x6 well insulated construction, with Colorado Aspen Rare find: A tri-level home. Souring ceilings, Italian Marble floor to ceiling fire place with Pellet insert in main area. Plus additional propane fire place, in Lower level. Master suite features large walk-in closet, oversize jetted tub/separate shower. double sinks. Base board heating. Lots of storage. Basement is Possible Mother-in-law quarters. 2 Wrap-around deck"
"Mountain living at its best! Incredible 3 bedroom home nestled in Cedar Crest with views situated on 1.45 acres and over 3,000 heated sqft. Gorgeous remodeled kitchen with new stainless-steel appliances, New Quartz counters, pantry, and resurfaced cabinets. Huge master bedroom with bay window, its own Kiva fireplace, and beautiful master bath. 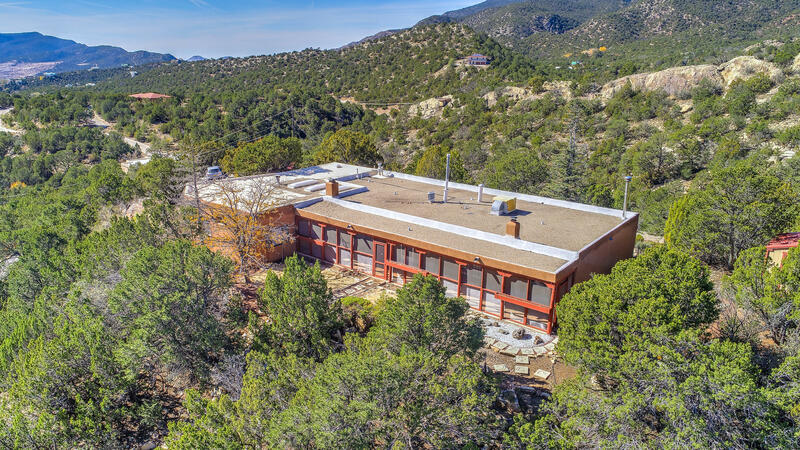 2+ living areas, spacious bedrooms, formal dining, brick floors, skylights, vigas, radiant heat, tons of storage throughout, new Stucco (2018), new portio"
"Great mountain home-in the trees.Roof & Septic 2 years young. First floor has kitchen, breakfast nook or make it your mud room, kitchen/laundry rm, large living rm, office off entry way or could be used for bedroom, hall full bath, another bedroom & Master Bedroom w/bath & fireplace. Second floor has a great room with fireplace and another master bdrm with mstr bath and fireplace. All masters have sliders/french doors going out to the covered patios in back of house upstairs and downstairs. " "Welcome to Forest Park! What a great place to call home in the sought after Cedar Crest area and close to everything schools, restaurants, banks, grocery store and only 30 minutes or less to ABQ. This home has everything you're looking for a treed lot with amazing views from the wrap around deck. 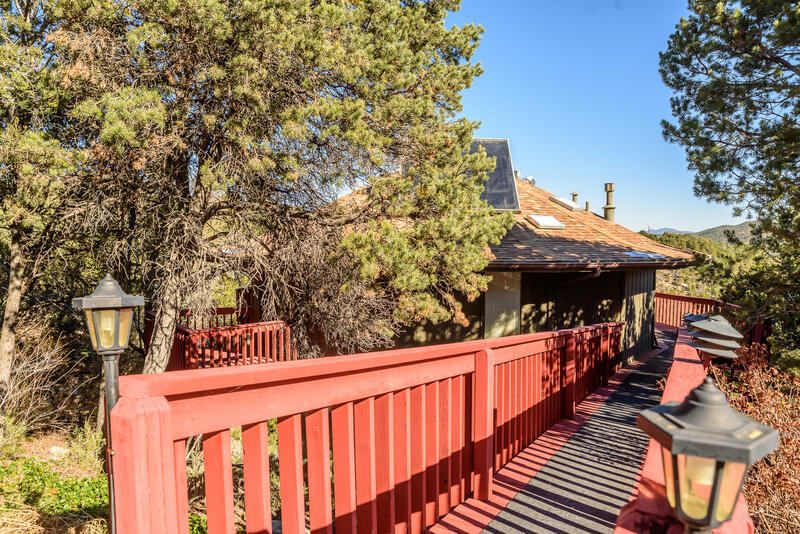 On the deck is your own private hot tub to enjoy those starry nights in the East Mountains and don't forget theres a private deck off the master bedroom. The recent updates include new hardwood floors, "